This is a highly modified version of the standard pink skin from the DSTWO card EOS. 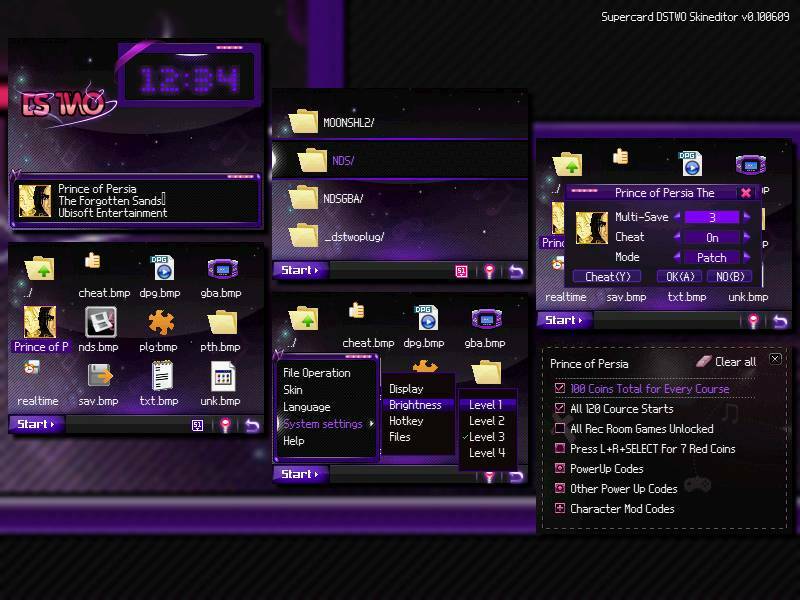 It has had extensive hue changes to make it purple and much more visually appealing. PURPLE DSTWO Skin 1.09 NEWEST!